Manorwood Homes offers a full line of modular home designs for today's varied lifestyles. 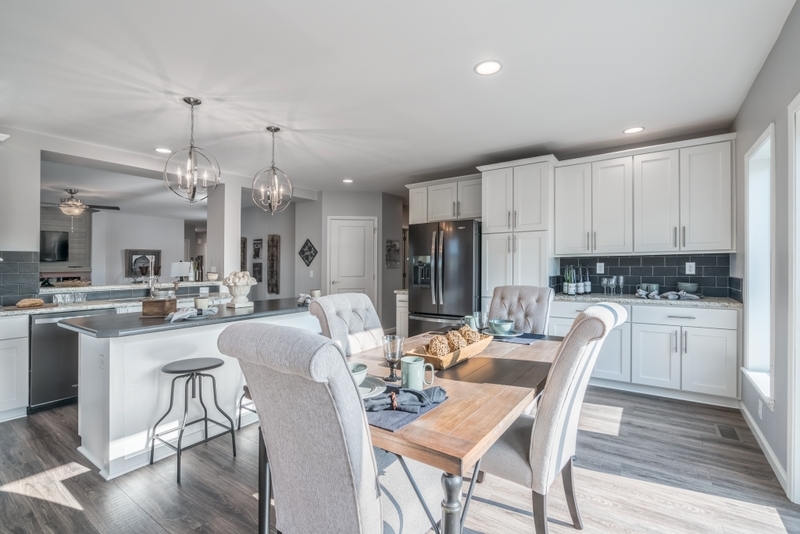 From easy flowing ranches and elegant Cape Cods, to 4000+ square foot spacious two story plans, Manorwood Homes offers innovative and efficient designs. Our sophisticated designs and elevations complement any home site setting. Manorwood Homes continues to be rated A+ by the Better Business Bureau. Manorwood is the ideal home building partner. Professional engineering, interior design and architectural services are available in-house. We are happy to build from our pre-approved floor plans, or create custom designs to meet your needs. We provide modular homes to meet every regional building code required in the Mid-Atlantic and Northeastern United States. We build in the following states: Connecticut, Maine, Massachusetts, New Hampshire, Rhode Island, Vermont, New Jersey, New York, Pennsylvania, Delaware, Maryland, Virginia, West Virginia, and Ohio.